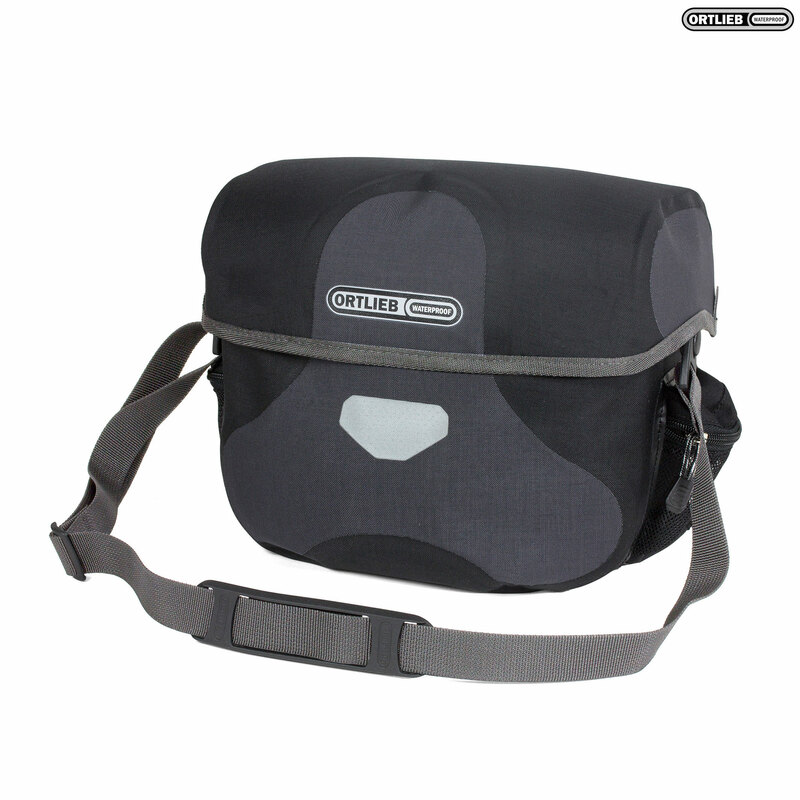 This waterproof handlebar bag is the perfect storage for maps, papers, wallet etc., and everything is quickly accessible. The Ultimate 6 Plus is made from PU coated Cordura fabric and offers plenty of space for valuables. Once on the handlebar, a single turn of the key prevents the lid from being opened and the bag from being taken off the mounting. The removable internal dividers allow flexible design of the interior. The magnetic lid is easy to operate, opened single-handedly and it locks almost automatically. can supply spare keys for this item thanks. Unfortunately we do not supply any spare keys. Can You Fit A Cycle Computer (Cateye Mity9) As Well As The Ortileb Barbag? If you have room to move the computer along your handlebars, then you will have no issues. if you dont you will need sjs part #33924.